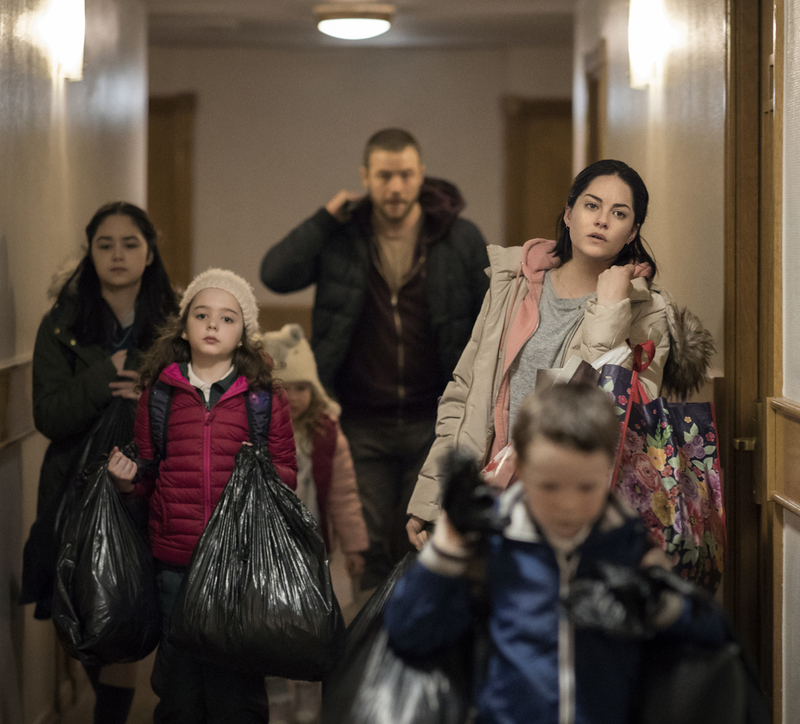 Rosie (Sarah Greene), partner John Paul (Moe Dunford), and their four young children have been forced to move from their long-term home due to their landlord’s desire to sell, and are now living out of their car, trying to find even a night’s accommodation while they do their best to maintain the children’s regular routines. As befits the subject, Doyle’s screenplay takes a serious approach, focusing on Rosie’s remarkable stoicism and determination as she struggles to keep her family afloat and find a place to call their own. Director Paddy Breathnach’s social realist style, evocative of filmmakers such as Ken Loach and the Dardenne brothers, offers an invaluable insight into the lives of those in crisis.